They continue to share with me how difficult it is to find prospective clients to talk to. And it gets worse … because their business rarely generates sales, they are struggling financially. They have tried it all including social media, LinkedIn, networking, and some have even made cold calls. My heart goes out to them because they are often ready to give up! makes it easier to convert attendees into new clients. 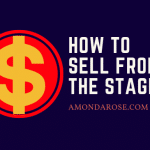 So, here an easy solution for you to get on the road to getting lots of great leads and sales … and make a difference in a lot more lives. 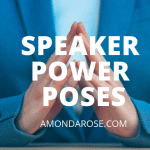 As the creator of the Empowered Speaker Event, I’ve taken the very best speaker training tools and systems that I’ve learned over the last 15 years and created a speaker event that gives you what you need most. 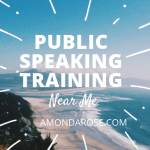 It’s like a roadmap… because all you have to do is follow my speaking examples, step-by-step scripts, presentation templates, checklists and forms. 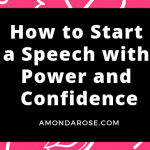 It is your turn… get started now to learn how to solve the problem of reaching more people, creating new clients and increasing your prosperity flow.